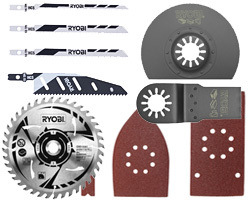 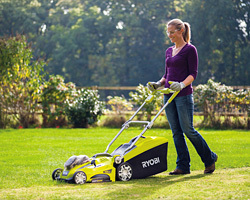 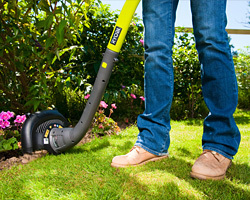 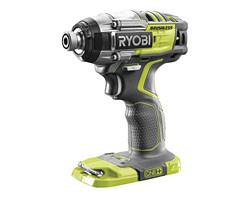 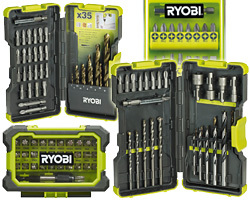 How To Get Ryobi Spares? 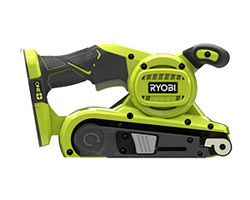 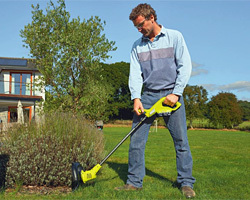 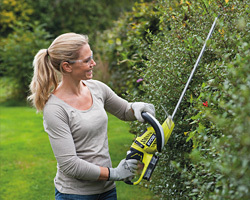 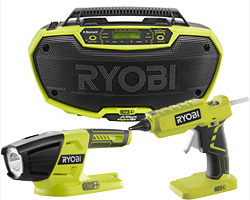 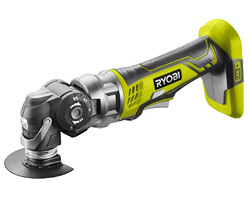 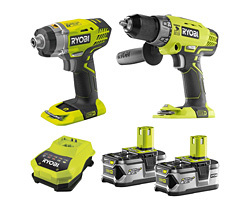 To provide our customers with maximum satisfaction, Ryobi power tools can arrange to deal with specific Ryobi spare parts you may be looking for. 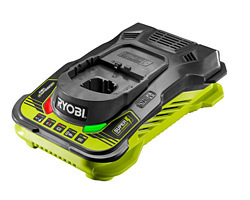 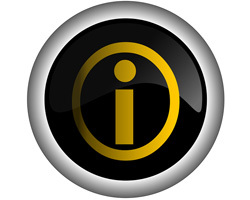 Please, do not hesitate to contact us after having read the following conditions regarding Ryobi spares and replacement parts. 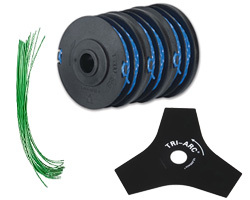 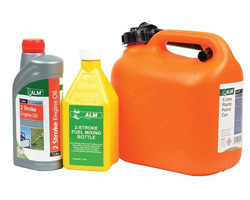 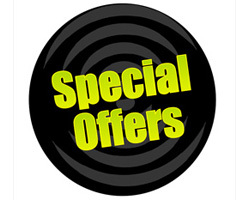 If you require spare parts such as primer bubbles, nuts, bolts, screws, bearings, gears etc. 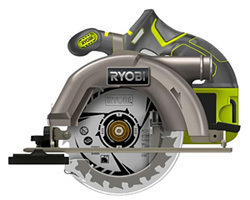 All Ryobi tools come with a minimum two year (DIY use only) manufacturer's warranty but you must have a copy of your receipt to claim. 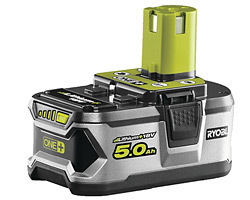 For standard accessory items, please visit our ranges of Batteries And Chargers, Replacement Spools, Replacement Lines and Expand-It Range.